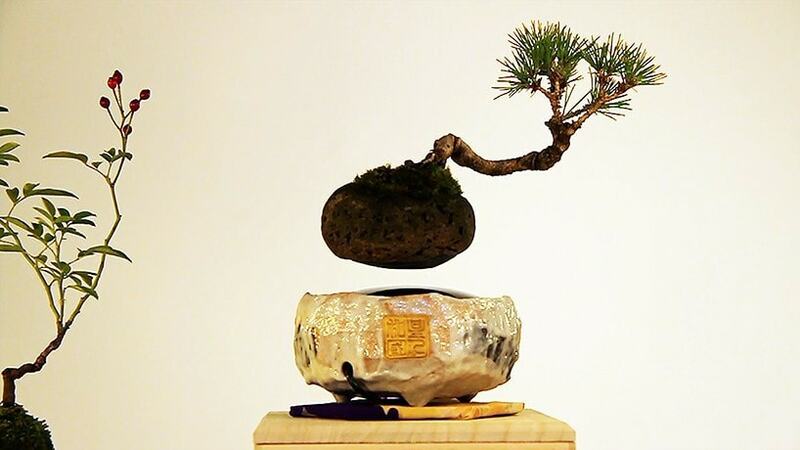 Floating bonsai trees are coming out of Japan – really. A small company called Hoshinchu based in Kyushu invented Air Bonsai, which is a system that magnetically levitates small bonsai trees inches above a miniature electrified platform. You don’t even have to use a bonsai tree; you can use it to plant your favorite shrub. It comes with a moss ball, the energy base, and should be watered from time to time. You know you want one! 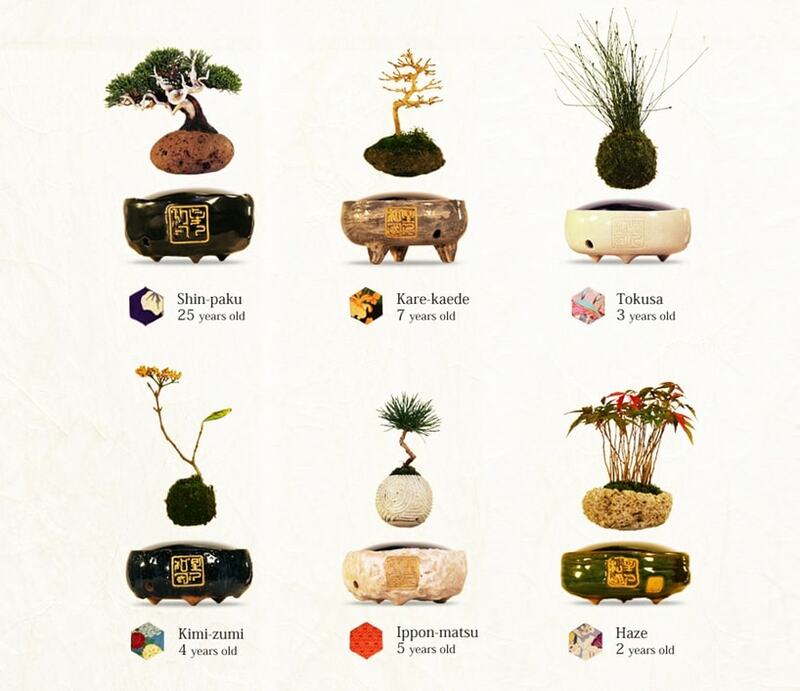 You can check out more about Air Bonsai over on their website, and you can also order one here. If you thought these were cool, check out shape-shifting pots that grows as your plant does. For more stories, subscribe to our free e-mail list.